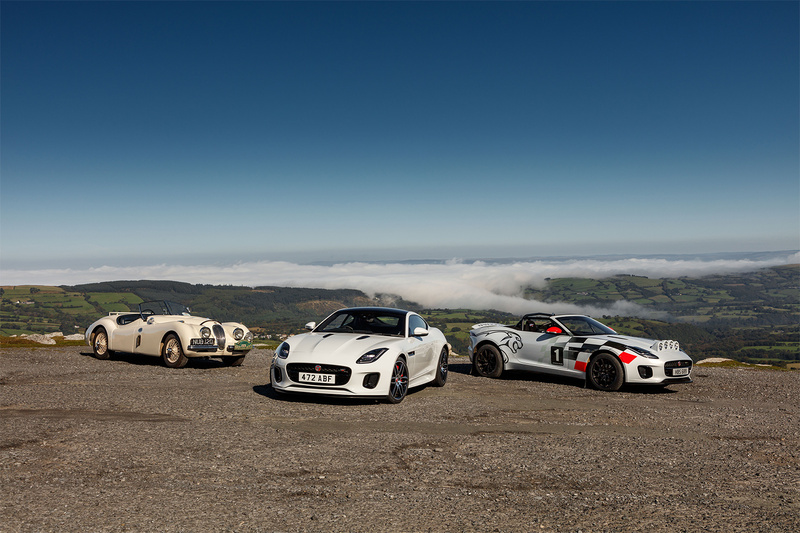 To celebrate 70 years of the iconic XK 120, Jaguar has created two F-Type rally cars. 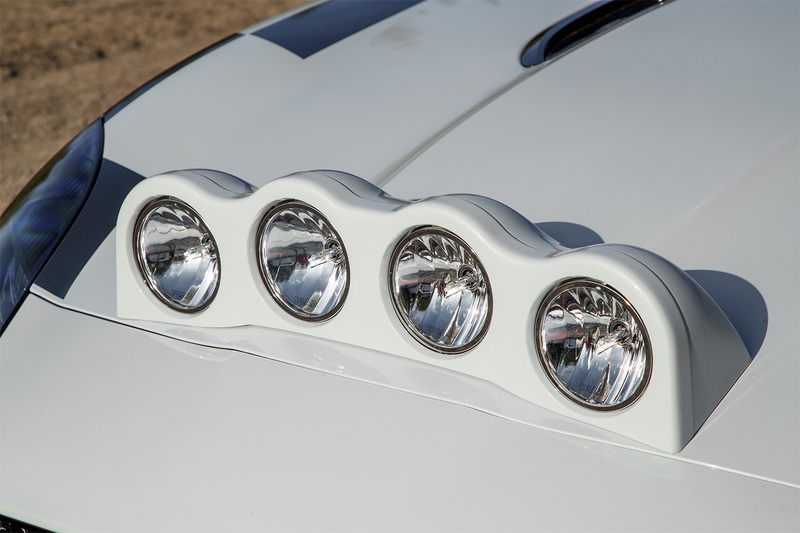 The Jaguar XK 120 was launched in 1948 and completed three consecutive Alpine Rallies without incurring a single penalty point, and won the RAC and Tulip rallies in the 1950’s. 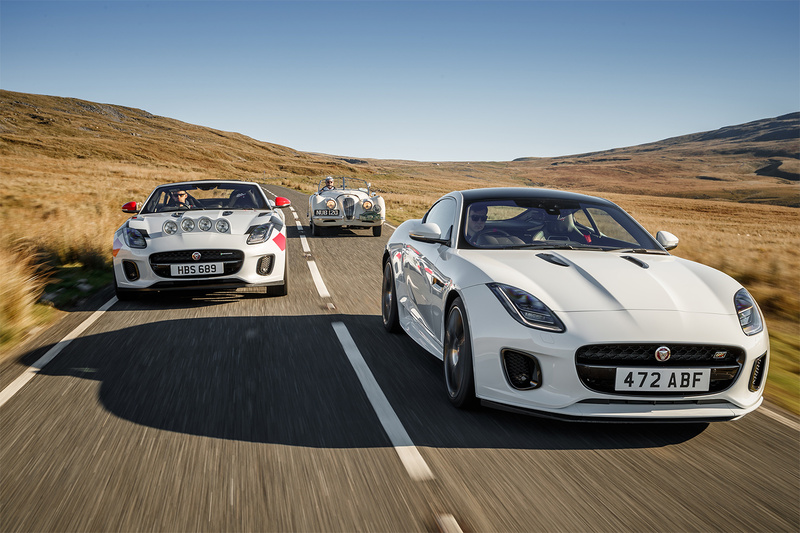 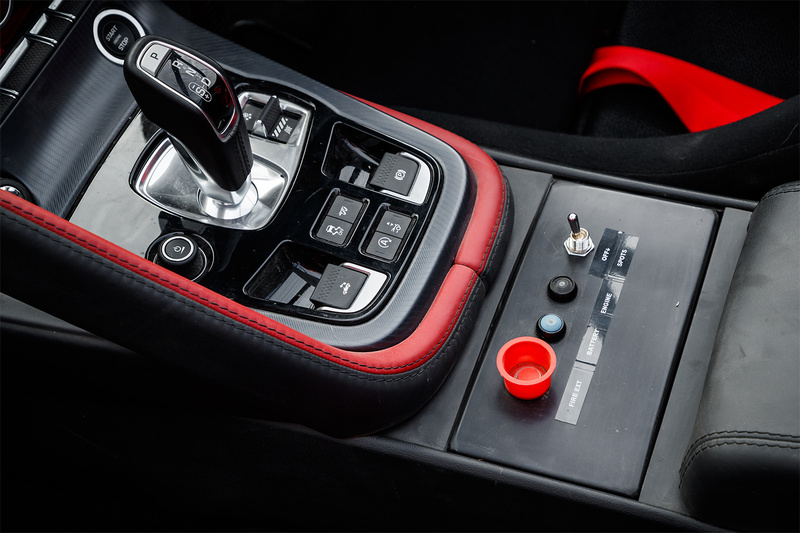 Both rally-specification F-TYPE Convertibles are powered by Jaguar’s 300 hp 2.0-litre Ingenium four-cylinder engine. 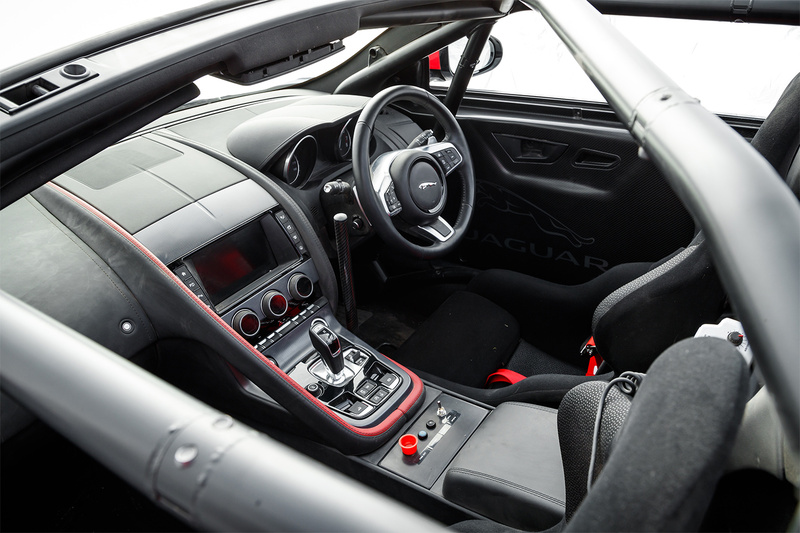 With modifications overseen by Jaguar Design and Engineering, both cars were built to FIA specification, with comprehensively uprated brakes and suspension fitted alongside a protective rollcage, race-seats with six-point harness, bonnet-mounted light pod and fire extinguisher. 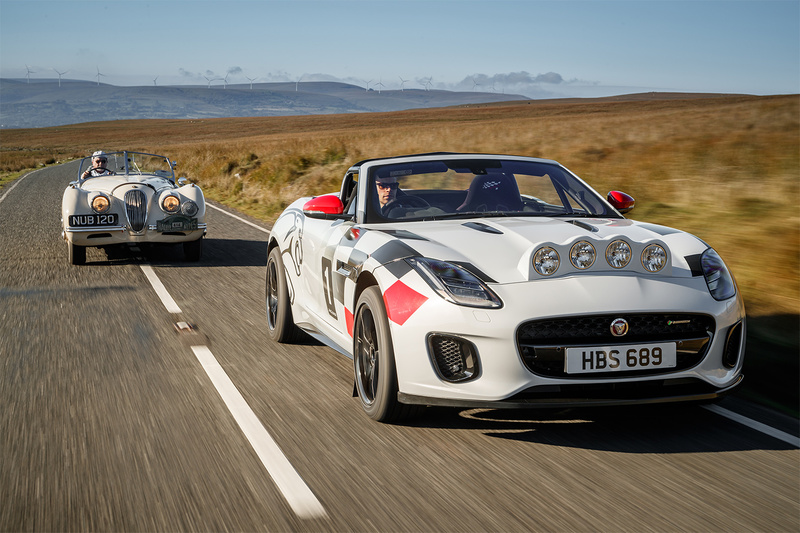 The rally F-TYPEs feature upgrades to the brakes, suspension and drivetrain including the addition of grooved discs with four-piston callipers front and rear. 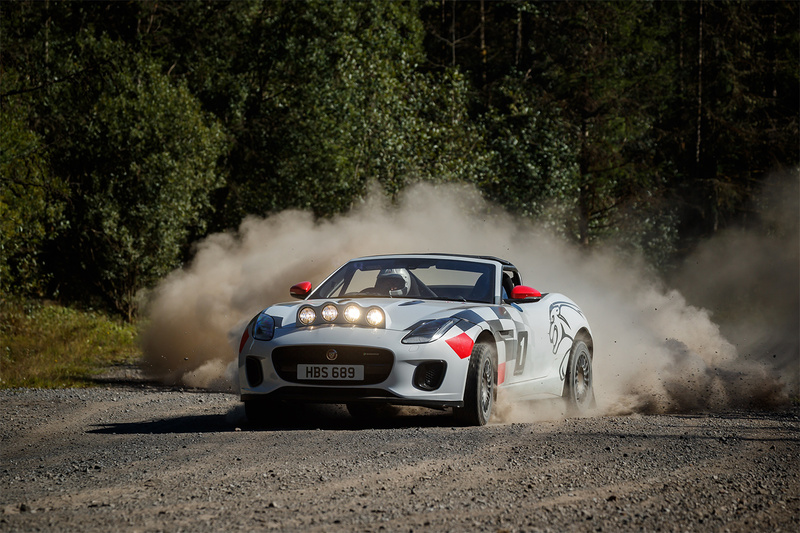 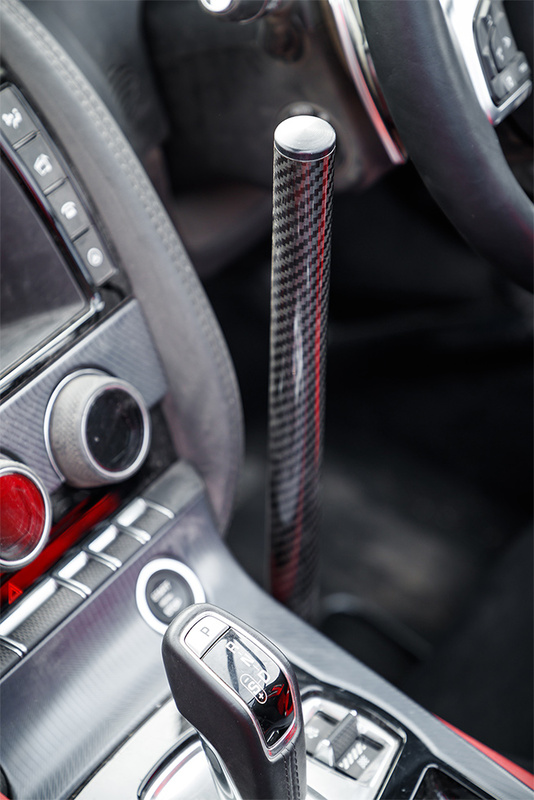 Hand-built competition dampers and softer springs ensure the high performance cars can be driven flat-out over rough rally stages. 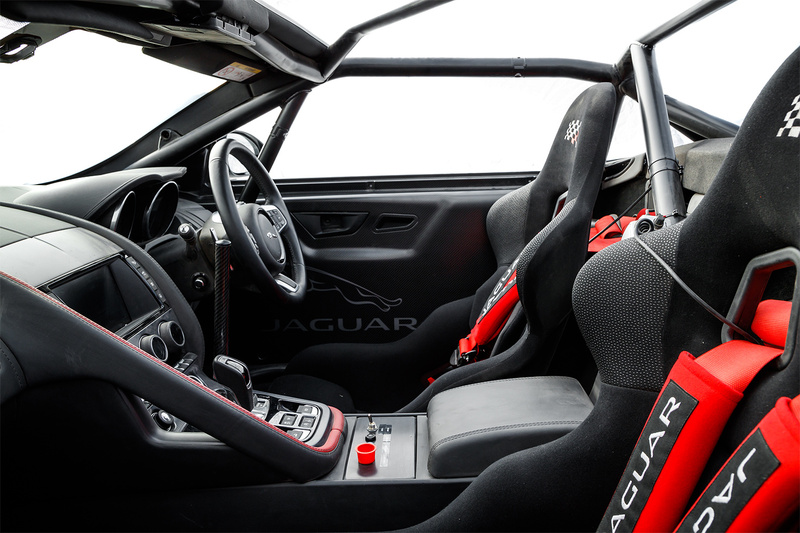 Three-way adjustable dampers allow the cars to be tuned for different surfaces and feature spherical bearings for added precision. 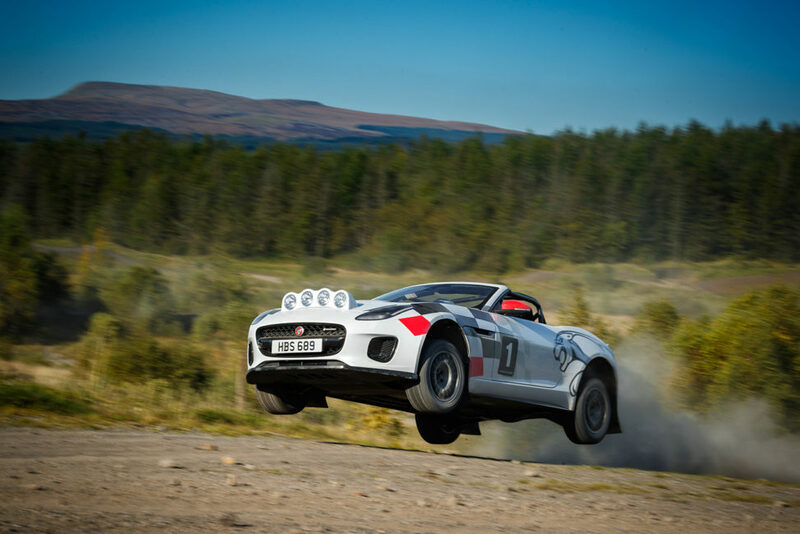 With motorsport-spec wheels and tyres specifically for use on gravel, a limited-slip differential improves power delivery on loose surfaces while a hydraulic handbrake helps drivers tackle hairpin bends. 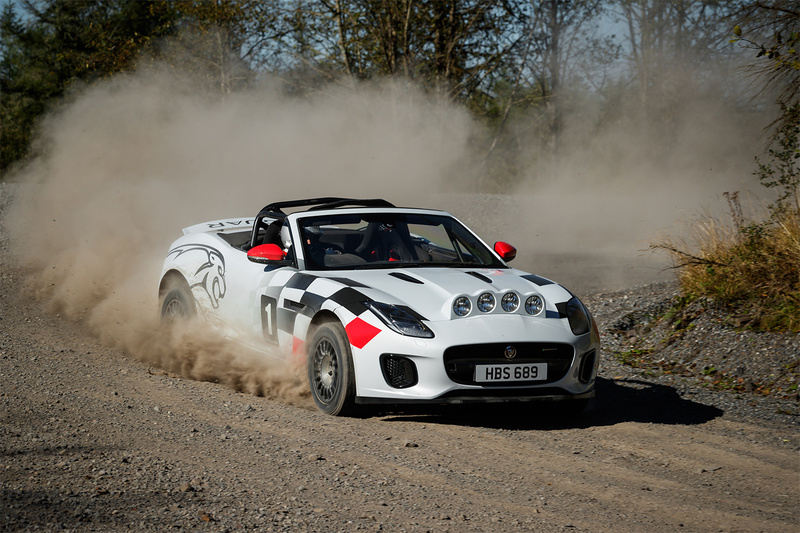 The two rally cars were put through their paces at Walters Arena rally stage in South Wales, to demonstrate their performance credentials and will now attend a series of Jaguar events over the next few months.